Colony at Forster is located in the Forster Ranch area of San Clemente, California. The Colony at Forster community was first built in 1983. This is a unique neighborhood as many of the surrounding neighborhoods in the Forster Ranch area are traditional single family homes which makes this a great alternative for townhouse living. There are a variety of two to four bedroom floor plans that range in size from 1,150 to 2,357 square feet of living space. The neighborhood itself is relatively small and features a nice community association pool and tennis courts which are included in the monthly Homeowners Association dues. The location is really ideal as it's within walking distance to two top rate schools known as Truman Benedict elementary and Bernice Ayer middle school. It also offers easy freeway access to the 5 freeway and local shopping with movie theater and Trader Joe's. 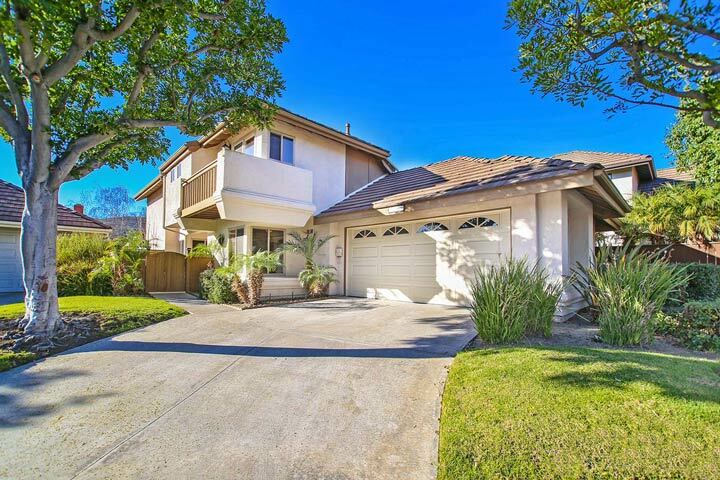 Below are the current Colony at Forster homes for sale and for lease in San Clemente. Please contact us at 888-990-7111 with questions regarding this community and any of the homes listed for sale here.